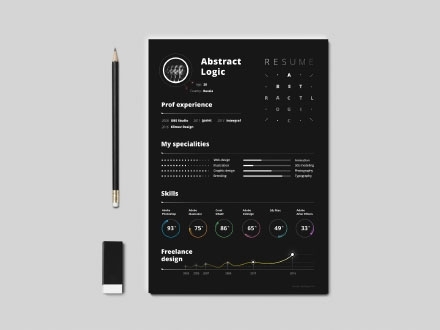 Finding a job nowadays is complicated. 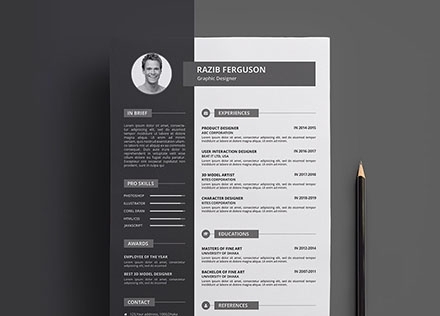 With every day that passes, companies and employers seem to get more demanding and picky. 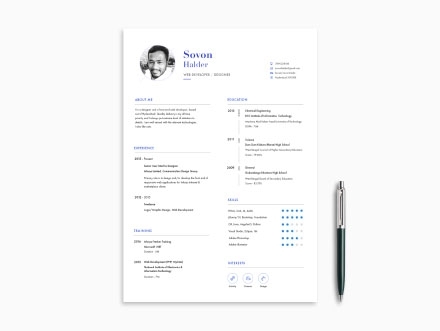 It’s hard to stay focused and hopeful, especially after more than one rejection. 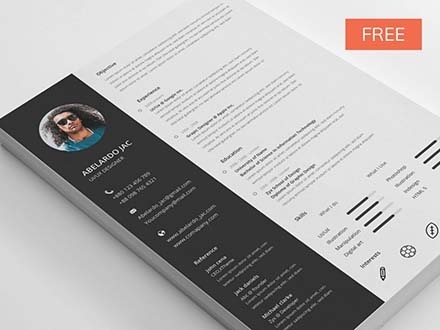 But with this new freebie, you won’t need to hopeful, because it’s guaranteed that you will get a call back from the next place you apply to. 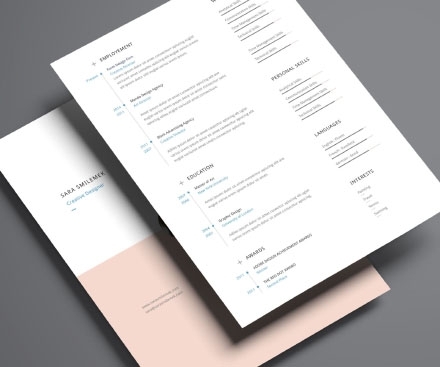 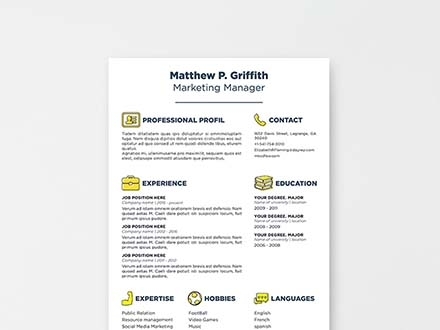 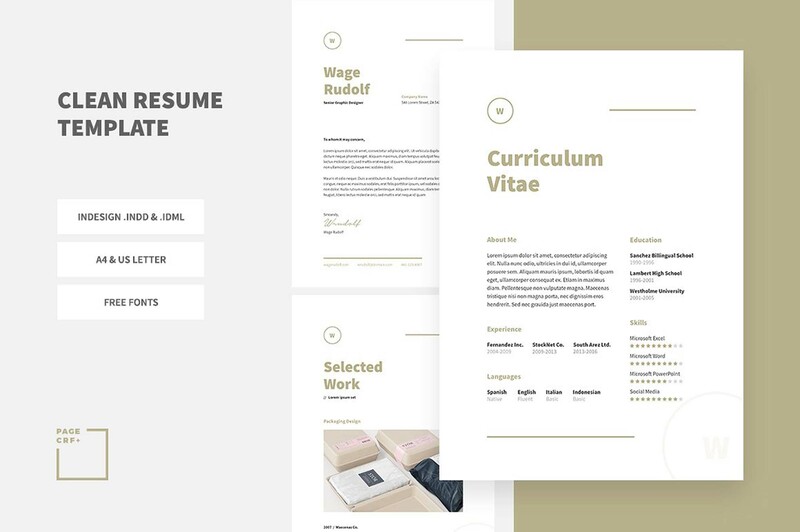 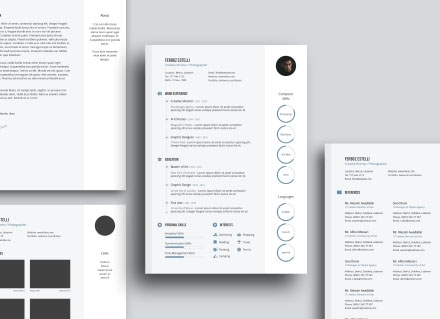 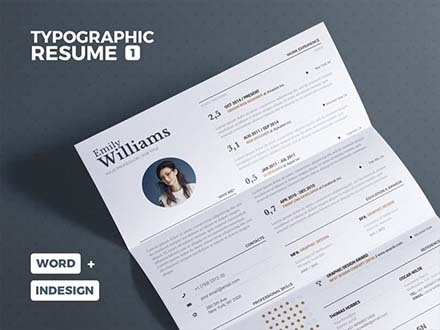 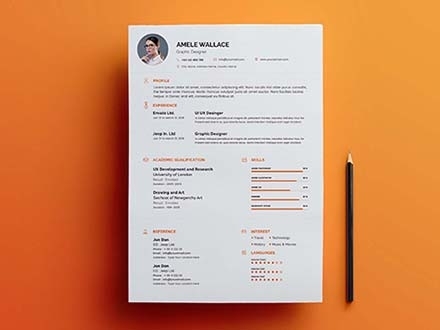 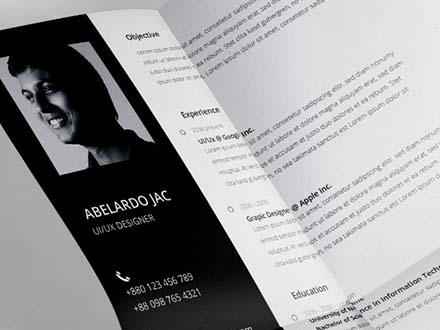 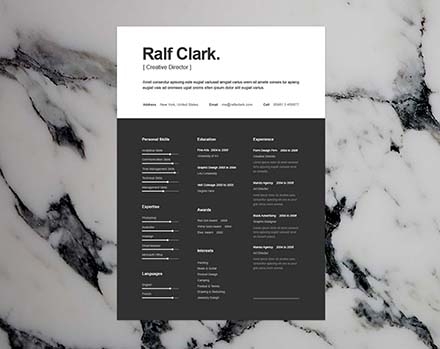 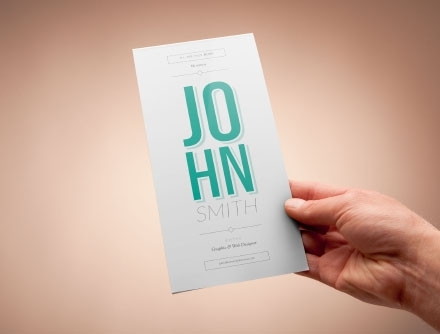 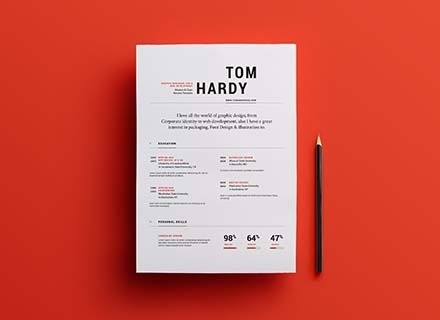 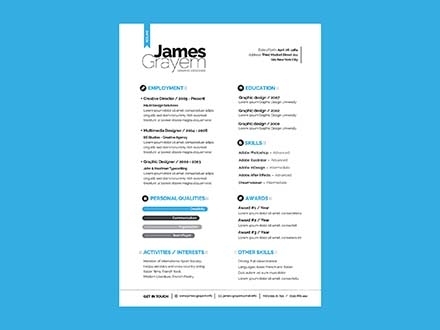 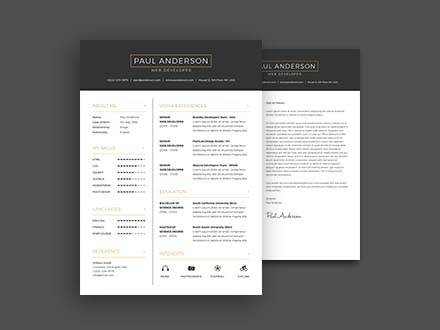 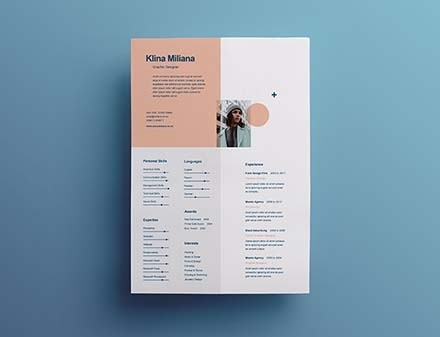 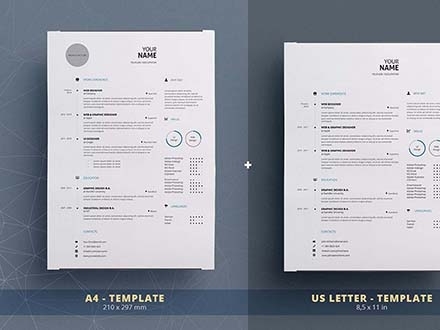 Today we present to you the Clean Resume Template provided by Page Craft. 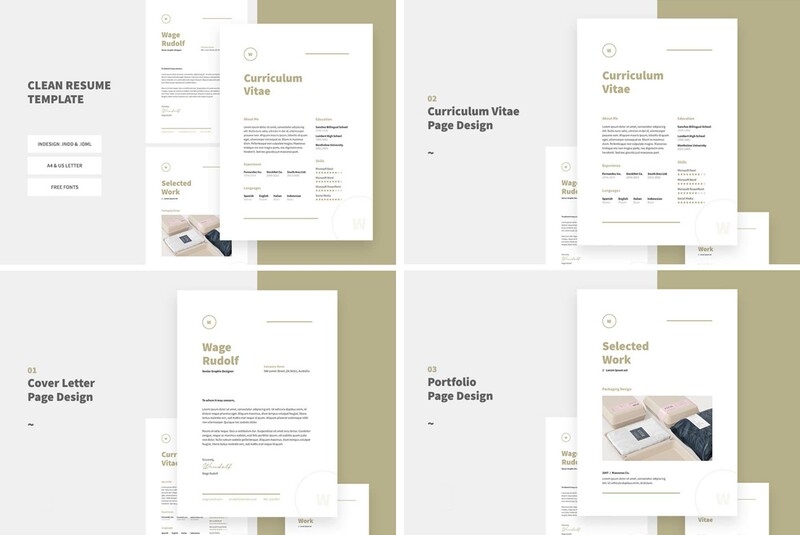 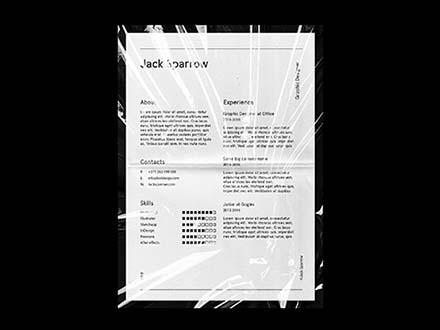 This file includes 3-page designs: a cover letter to show your personality and abilities, a Curriculum Vitae for your past experiences, and a Portfolio to include your designs. 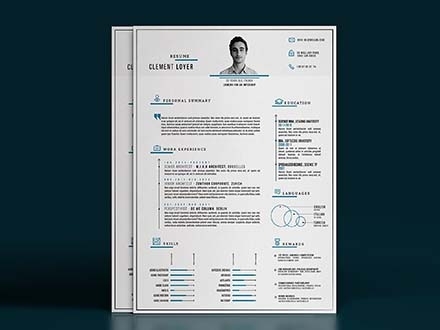 This resume template is extremely easy to use so you can add and remove elements and change colors with a couple of clicks. 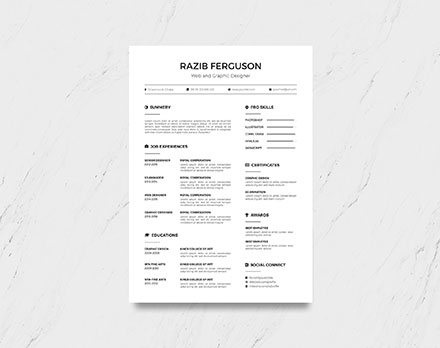 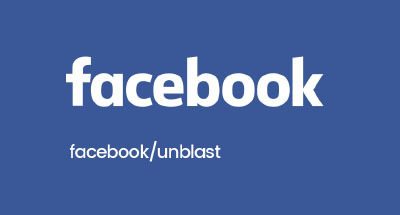 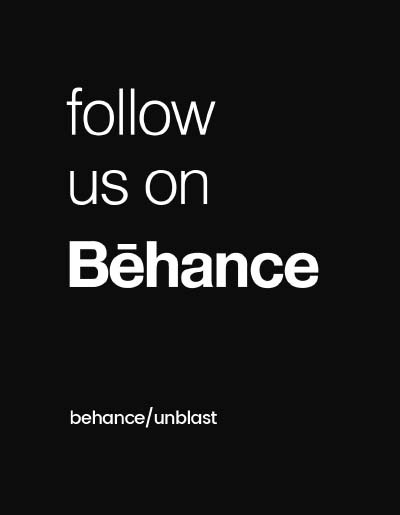 Unfortunately, you will only be using this template once, so spread the word about it and don’t forget to check out more of our free resources!